Is The Internet Still Friendly to SEO? “SEO is Dead” is a phrase that has been popping up so many times over the past few years, it has lost all meaning. With the changes that Google has been implementing and the evolution that the internet has undergone, it’s only understandable that there would be those who of such things. However, just as the notion was not true in all those times it was written or said, it still isn’t true now. Then again, it would be naïve to believe that there have been no changes to note, especially those aiming for targeted traffic. So, what exactly is the current state of SEO and how can those who are currently practicing it or are intending to get into the game make sure that their chances for success are as high as can be? To start with, SEO is still alive and well. It has simply taken on a different form from how it was even just two years ago. As for the second part, it’s all about adapting to these changes appropriately. For the short answer, no, SEO is not dead. It has simply changed since it began that it’s practically unrecognizable when compared to what it was like back in the good old days of lawlessness. These days, the rules governing SEO has solidified to the point that breaking the rules can result in some pretty harsh punishments. Then again, there really isn’t any reason to do that since there are plenty of ways to thrive even under the current umbrella. To say that the internet and SEO has evolved would be an understatement. Back when the field of SEO was still basically the Wild West, there were few rules against questionable practices in pursuit of reaching the front page of search engines. These days, not only have companies like Google fine-tuned their algorithm to root out bad eggs, some SEO practices have practically become useless. As such, some web managers are forced to buy targeted visitors in order to keep up with the competition. For the most part, SEO still works. It just needs a little time to master with elements of social media marketing and brand building playing a more prominent role in today’s optimization landscape. 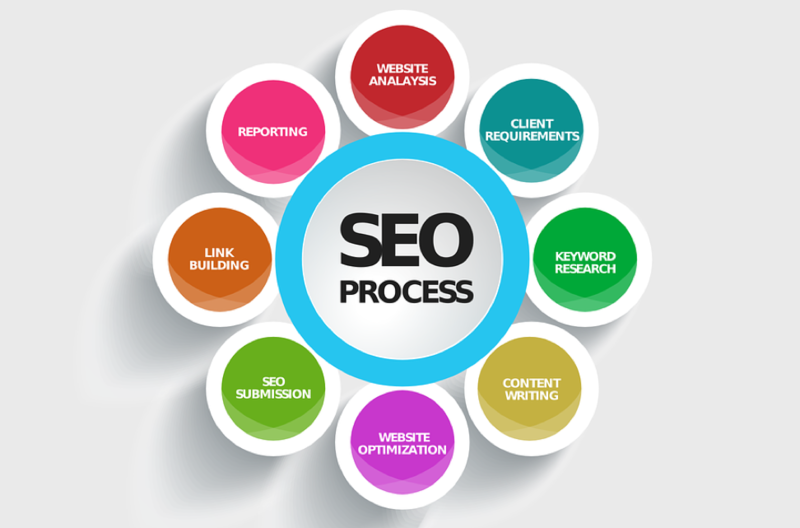 To start with, there has been an increase in importance of value with regards to SEO efforts. That is to say, the more helpful and complete the content is, the more likely your campaign is to succeed. Google is especially attentive with regards to reliable and verifiable details. If you really want to succeed with regards to your SEO efforts, you need to start giving viewers valuable contents and pay attention to the details you provide. Authenticity is key and the more search engines and users believe that they can trust you, the better your chances will be. Basically, you have more to gain by running an honest SEO campaign and more to lose when using foul methods.